The conference will begin at 5 pm. Prior to the conference, you are welcome to join the Book Launch at 2 pm. As we witness the spread of violence, both symbolic and physical, across the globe, it is urgent to understand how violence could endure within structures, practices, cultures, and various forms of mobilization. This conference will convene renowned experts who have conducted profound research on the subject. Various examples and scales of how violence operates will be discussed. In that context, violence is not simply viewed as an outcome of tension but as a mechanism through which actors and organizations stabilize their struggles. 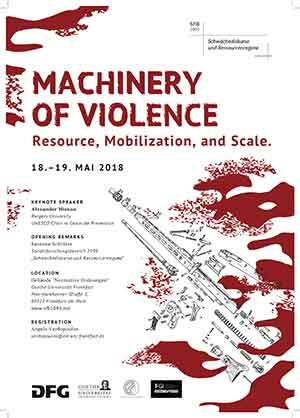 Such a perspective on violence as a resource, which ultimately makes peace-building or democratic projects difficult, may be enhanced by inquiries into the ways violence creates new opportunities in institutionalizing the movements and networks. By the same token, it may shed light on the institutionalization of violence, the transferability of ideologies and violent discourses across spatial and temporal boundaries, the weakness of civil society, the ambiguous role of the state, and the precarious transformation that emerges when authoritarian regimes give way to democracy. 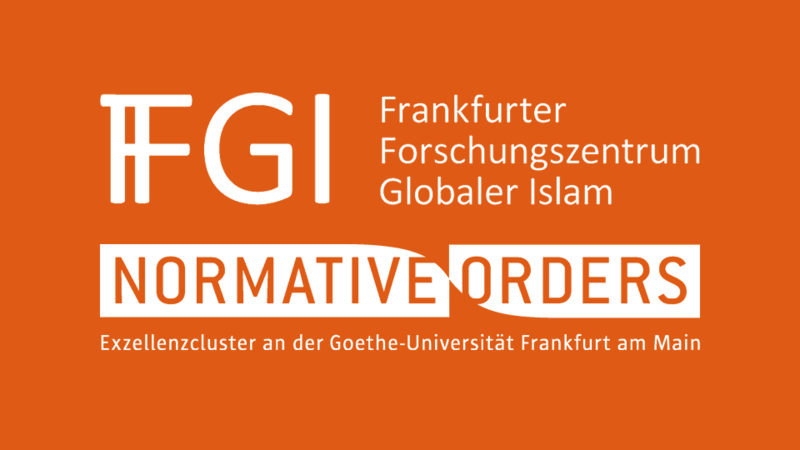 Please have a look at the program (pdf) for further information. Ihr Browser unterstützt die Wiedergabe nicht. Laden Sie das Video hier herunter.